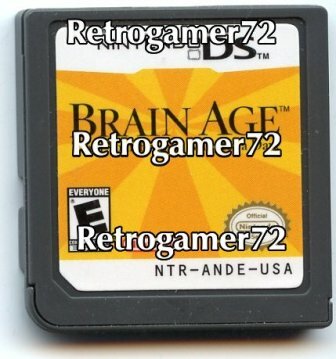 This one isn't a kiosk game but it is technically still a NFR cart. 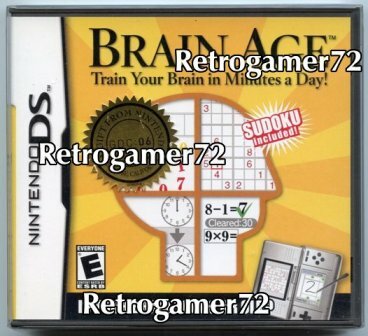 This game was given to the attendees of Satoru Iwata's keynote speech at the Game Developers Conference in 2006. It has a special gold seal sticker on the case and a letter from Iwata inside. 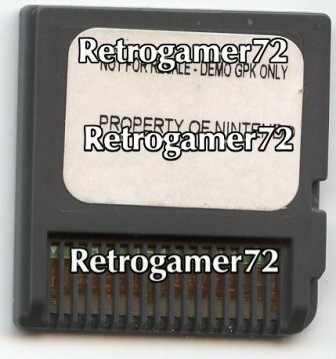 The cartridge is the same as the retail release but it has the NFR sticker on the back.